 College students at the University of Michigan may experience a great deal of stress during the course of their academic experience. We understand that faculty members, teaching assistants, staff members, parents, or loved ones may encounter distressed students. Your role can be a positive and crucial one in identifying students who are in distress and assisting them to find the resources available to help themselves. Gain tools to help a student in distress through QPR training. In order to strengthen U-M’s “community of caring,” CAPS researched systematic, college-appropriate programs focused on suicide prevention and chose to proceed with QPR, a community-based, nationally-recognized and empirically-based suicide prevention program. QPR stands for Question, Persuade and Refer. Students dealing with personal concerns and in distress typically show some outward signs that they are struggling in some way. All of us experience life’s “ups and down,” but significant distress experienced over a period of time may suggest a more serious problem. There are different levels of distress and these can be represented through a continuum. As students enter into the exciting yet challenging times of the university years, families and students must navigate a variety of transitions. It is normal for students to experience anxiety as they make adjustments to university life and the many changes they are experiencing. The staff at CAPS are available to help students have a successful and growth promoting experience at the University of Michigan.